Green Pea Summer Salad Recipe! 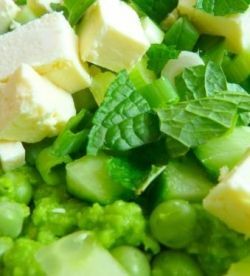 Zesty Peas, Feta Cheese and Mint Salad - Perfect for Summer! I discovered in my local grocery store a delicious summer salad using fresh green peas in a really original way. 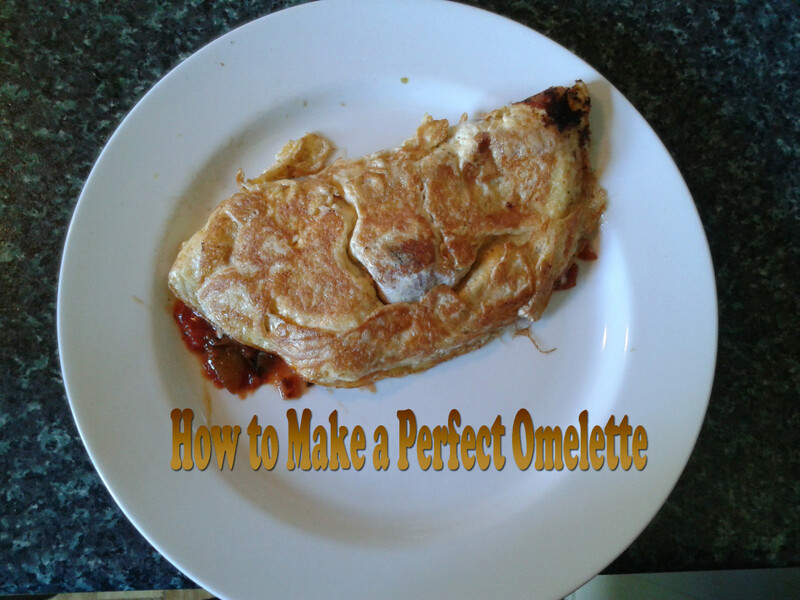 I loved it so much I decided to try to recreate it at home and adapt the recipe. It turned out so well! So I thought I would share my summer salad of peas, feta cheese and mint here! 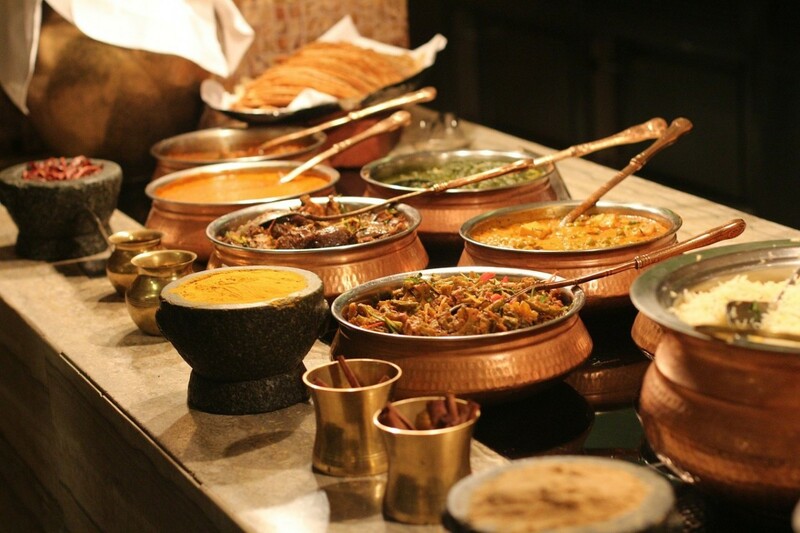 It is a very quick recipe and can be eaten on it's own with warm bread or as a side dish to accompany a barbecue. Try to buy fresh and locally sourced produce! 12.7oz (360g) of Fresh peas - don't used canned peas, fresh is much better suited to this recipe. 1 x Fresh lime - you will need the zest and the juice from the lime. The juice and zest are what gives this salad a citrus zesty punch! 7oz (200g) of Feta cheese - Crumble or cut into chunks. if you can't get hold of this, try goats cheese or salad cheese. A handful of fresh mint leaves - tear the mint leaves to bring out the aroma. 5.3oz (150g) of cucumber - dice the cucumber into cubes. 3 x Spring (Salad) onions - adds a gentle onion flavor. 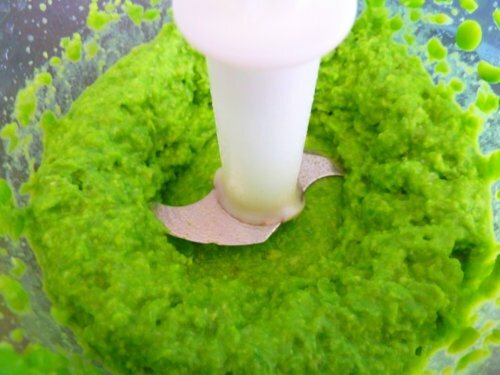 1 tsp of Extra virgin olive oil - to be used when you blend the peas. 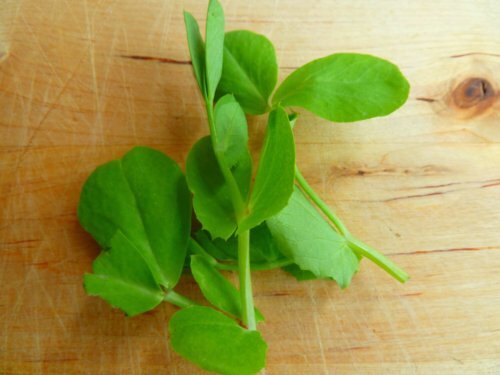 Pea Shoots - no quantities because it is up to you! 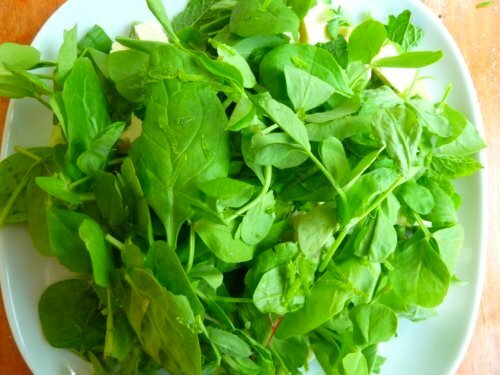 You can pile on a couple of big handfuls of pea shoots to the salad or just scatter a few leaves as a garnish. You will see below that I use handfuls of pea shoots, but if you use them as a garnish the flavors of the mint and feta will stand out more. Pea shoots are perfect with this salad recipe because their fresh pea flavor really compliments the softer flavors of the peas themselves. If you can't get them try baby spinach leaves instead. 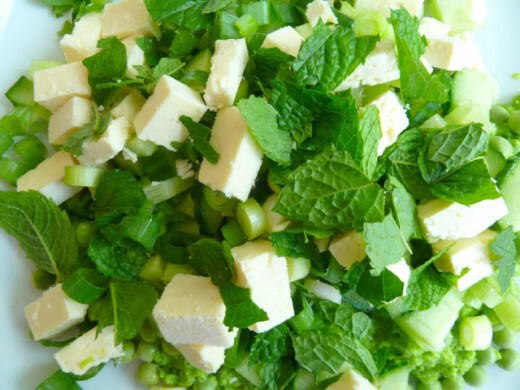 Preparing the Zesty Pea, Mint and Feta Summer Salad! Boil 7oz (200g) of the fresh peas until just cooked - about 5 minutes. Set the remaining 5.6oz (160g) of peas to one side. 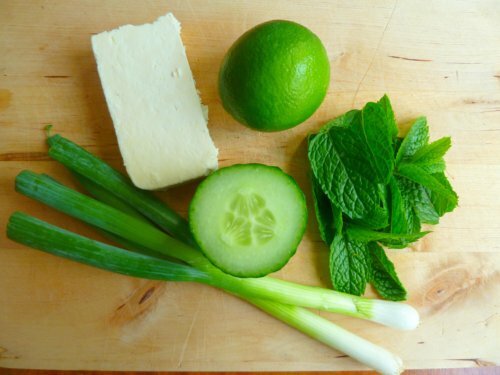 Meanwhile cut up the cucumber into cubes and slice up the spring onions. 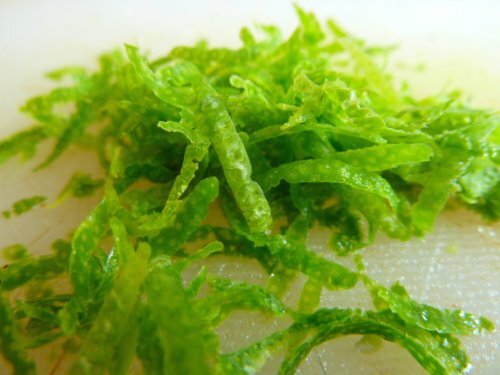 Take the zest off the lime. Cube the feta cheese. Drain the peas and immediately drench under a cold tap until cool. 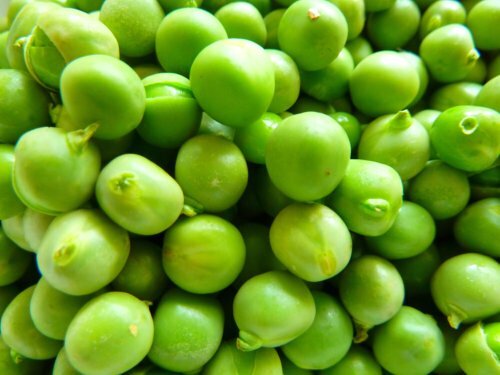 Once the peas are cooled, throw into a blender with a splash of olive oil. Add the lime juice and blend until smooth. Last Step - Putting the Salad Together! It looks nice to layer this salad, so you have the blended peas on the bottom and the pea shoots on the top. Spoon out the blended peas into a shallow salad bowl and stir in the remainder of the fresh peas. Then scatter on the top the spring onions, cucumber and feta cheese. Over this tear up the half of the mint leaves and some of the lime zest. Lastly throw on the pea shoots, the remainder of the lime zest and the mint leaves. 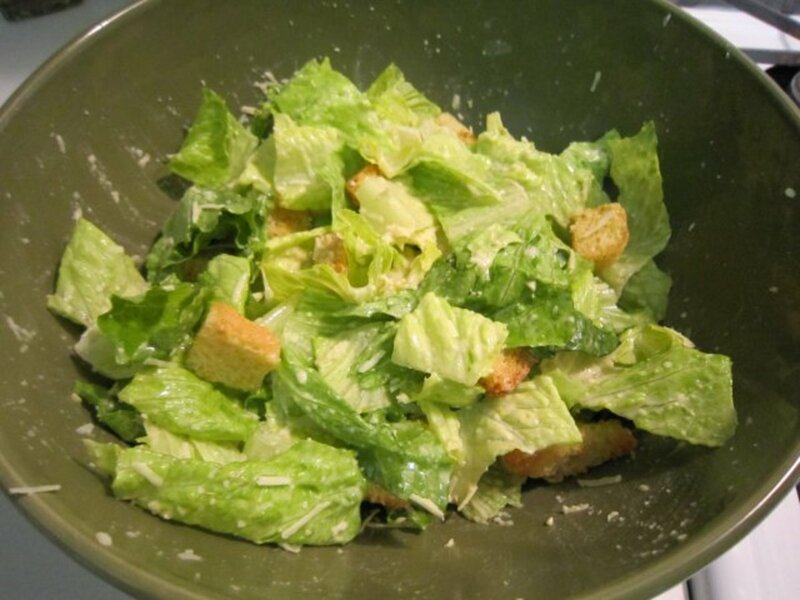 Who Invented the Caesar Salad? 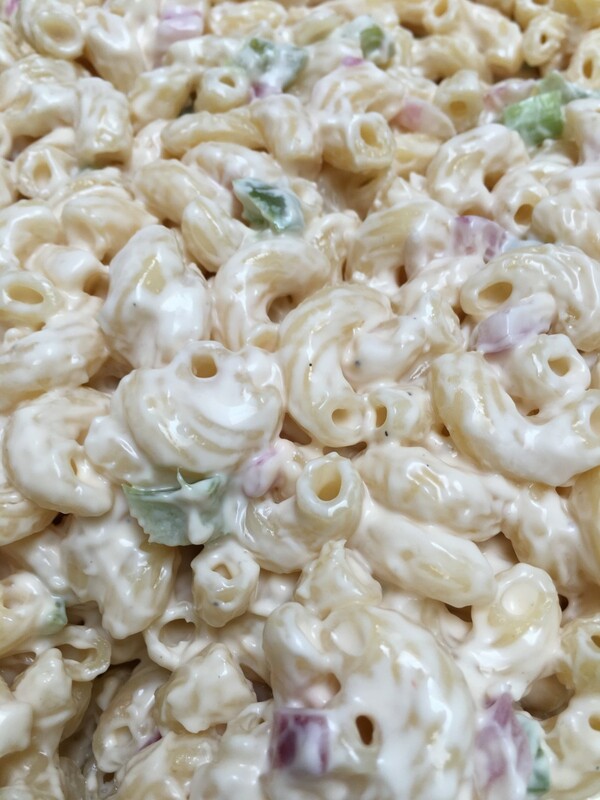 Do You Have A Favorite Summer Salad - Share here! Wonderful recipe! I shared it on our Facebook page this morning. Come and check it out! I wonder how this would work with fresh raw young palo verde beans instead! I wouldn't cook them. You have to harvest them while they are still young and green, and they're a pain to peel, but they are a lot like peas but much sweeter, so they have a nice flavor. I like to eat them fresh off the tree. Once they mature, they are impossible to chew; they are hard as a rock. They won't even germinate until they have been through a bird! mmm... this sounds like a great salad. I must try it sometime. Unusual but tasty looking salad idea! This Zesty summer salad recipe sounds delicious! I believe it must be very refreshing to eat something so good during hot summer days. My fav. 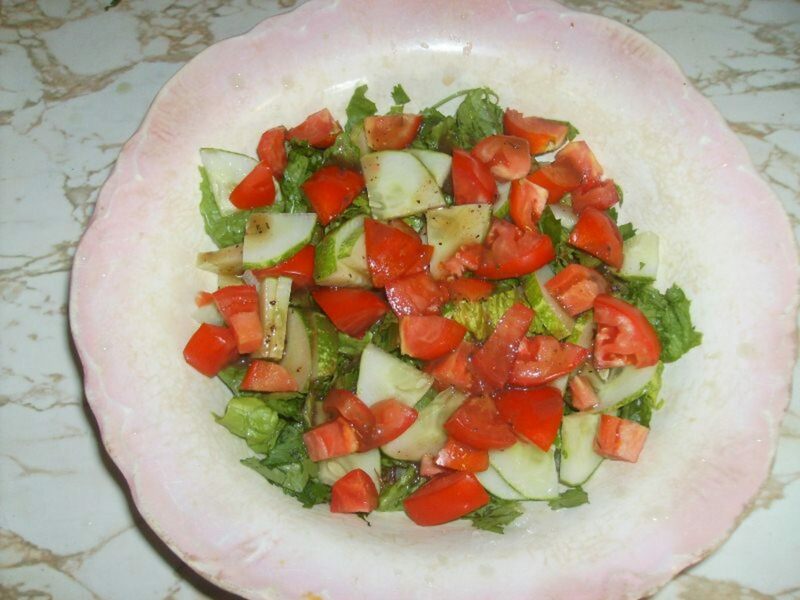 salad is the combination of tomatoes, cucumbers and green salad, with olive or pumpkin oil, a little vinegar, salt and some parsley. I also love Greek salad with Feta cheese.